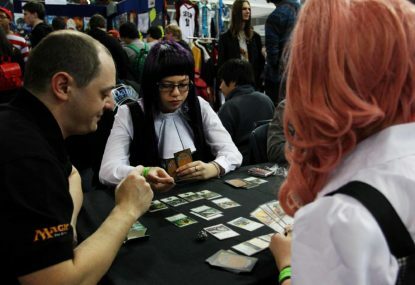 Magic’s first true foray into esports took place this past weekend and it was… interesting. 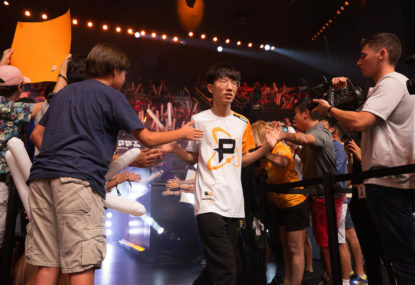 Last week I wrote that Europe seems to be heading down the same route it always does, with Fnatic being the in-form team at the end of the season. In North America, though, things are, er, exactly the same, more or less. 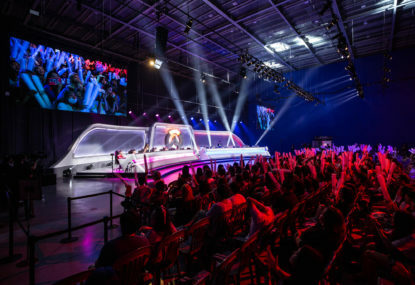 We’re already at the finals of the first stage of the 2019 Overwatch League with all teams to make it already decided. 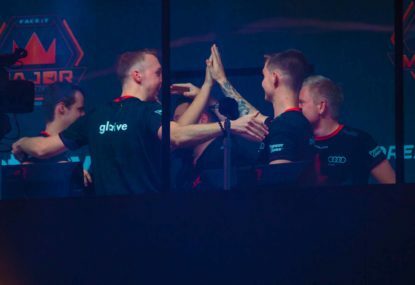 Despite being one of the oldest esports franchises – arguably one of the inaugural ones – Counter-Strike hasn’t really changed that much over the years. Now, though, Valve is looking to switch things up. 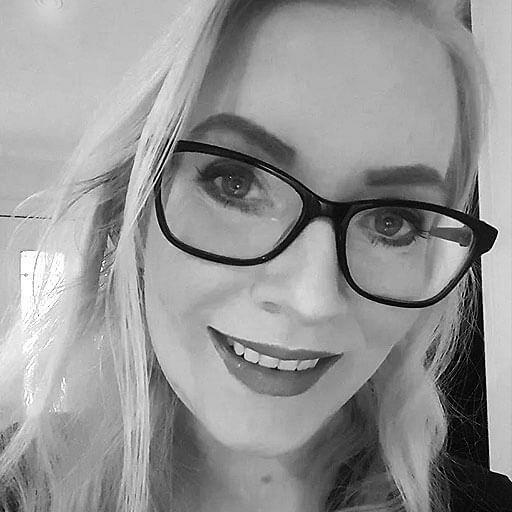 You’ve probably at least heard of Fortnite. 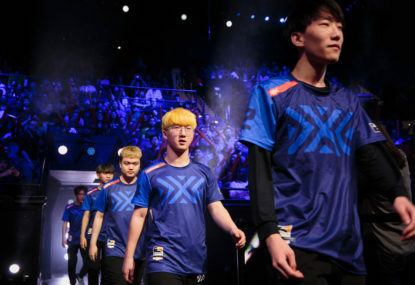 But you might not have heard about the small fortune on offer at the 2019 Fortnite World Cup. 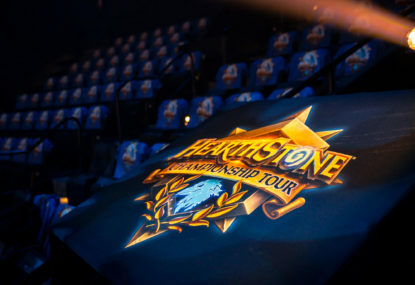 Is there light at the end of the tunnel for Hearthstone? 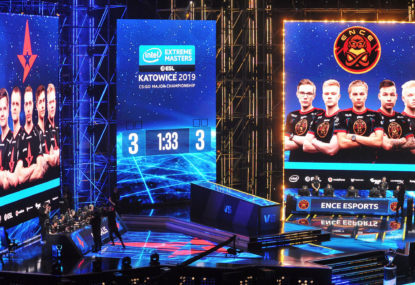 IEM Katowice was almost the major at which all our memes ceased being dreams, but ENCE couldn’t quite make it past the final hurdle. 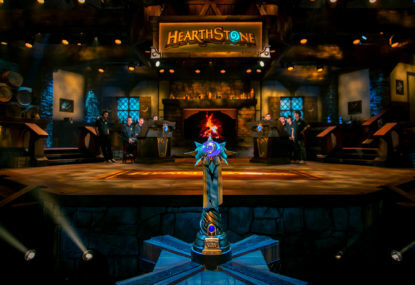 A new standard year of competitive Hearthstone will soon be underway, with Blizzard today unveiling the early machinations of the Year of the Dragon – and dropping a massive bombshell in the process. 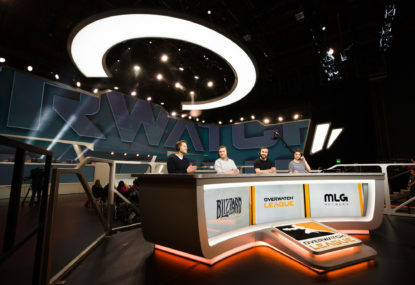 It’s a difficult time to be a fan of Blizzard games that aren’t called Overwatch. 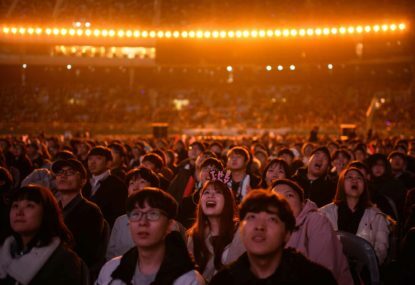 Despite posting record-breaking revenue figures for last year, the company recently went through a series of massive layoffs. 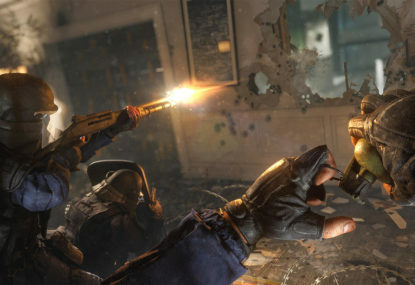 Rainbow Six Siege recently had its big invitational coinciding with the release of some Australian content. 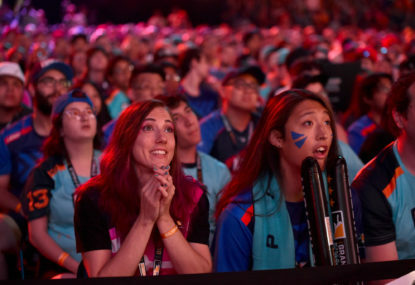 It’s finally that time of year where the Overwatch League is back and I couldn’t be happier. 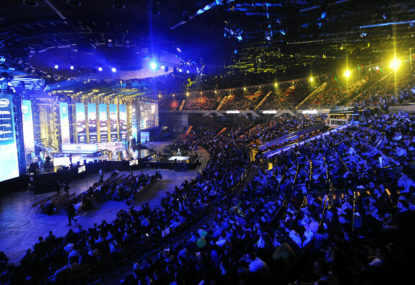 The qualifier is over and, apart from Fnatic, most of the big boys made it through. Your pick-‘ems were safe all along. Well, apart from the 3-0 slot but Renegades? Really? Who could have seen that coming? 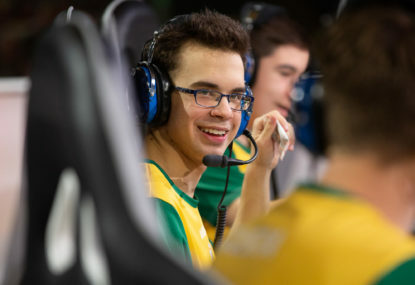 Dario Falcao-Rassohka is just 17 years old, but is already making a name for himself as one of Australia’s most promising esports stars. 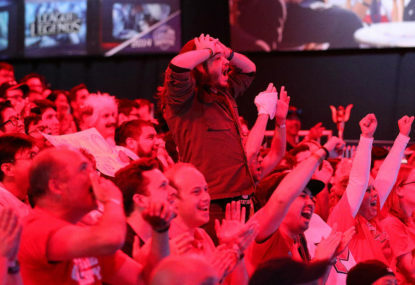 Theoretically, 1pm on the third day of the Major qualifiers is an awkward time to write a column. 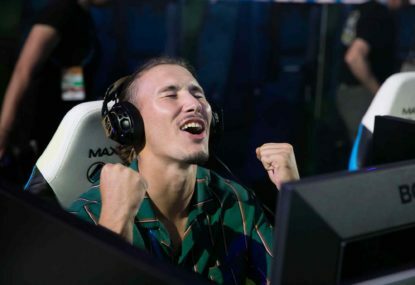 As I write this intro, the first map of Vici vs Vitality just finished with an overtime win for the French team. 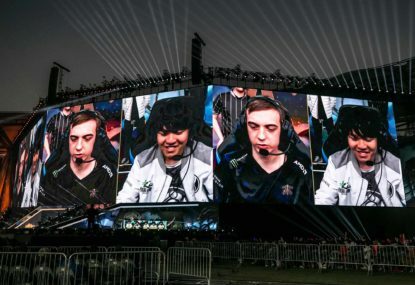 After a week in which new talent and less-favoured teams seemed to be all the rage, the champions stage of 2019’s first Major looks disappointingly familiar.